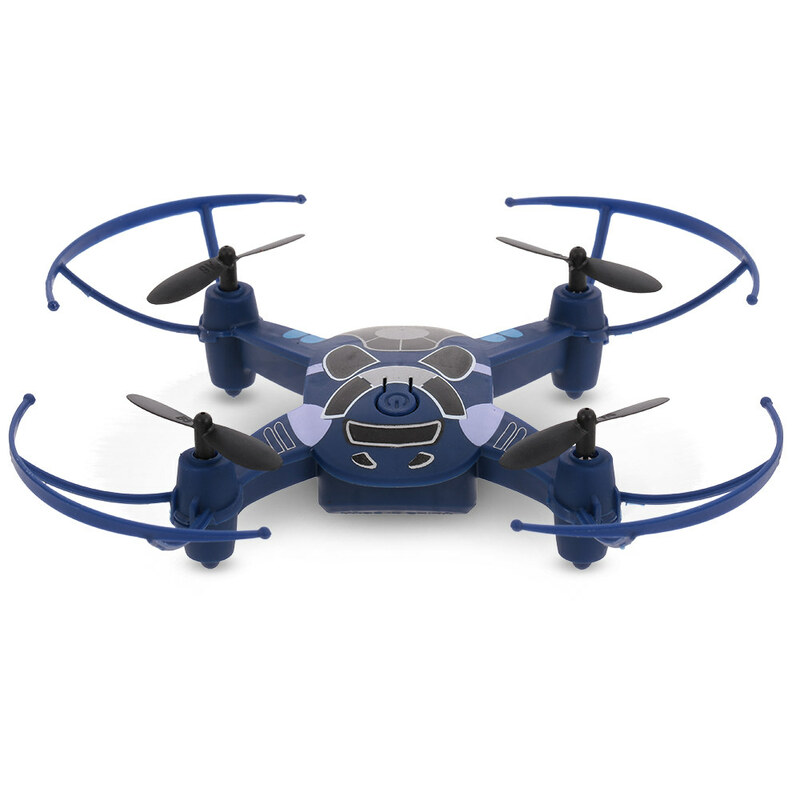 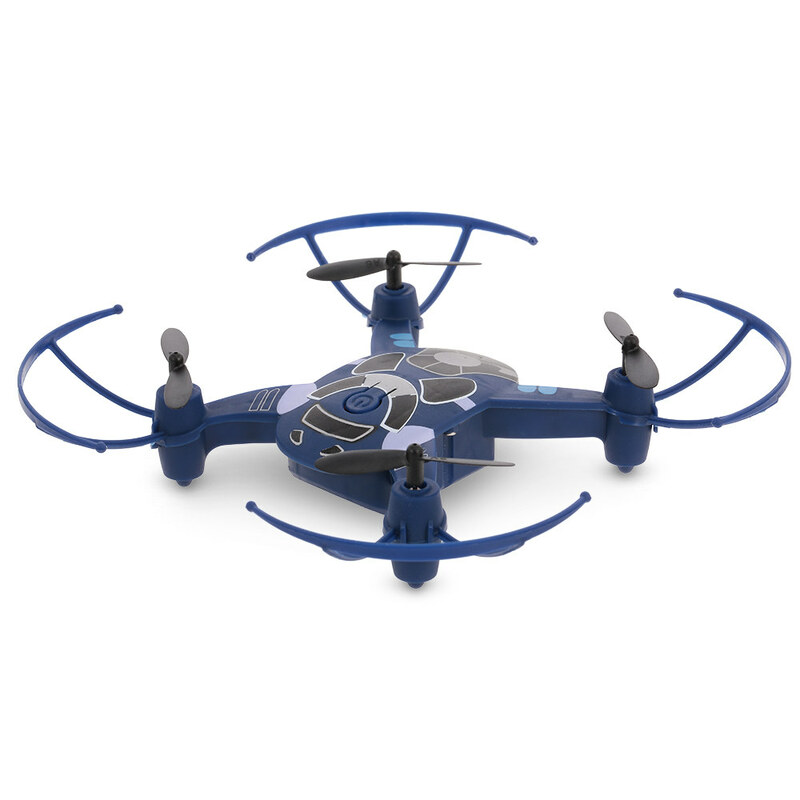 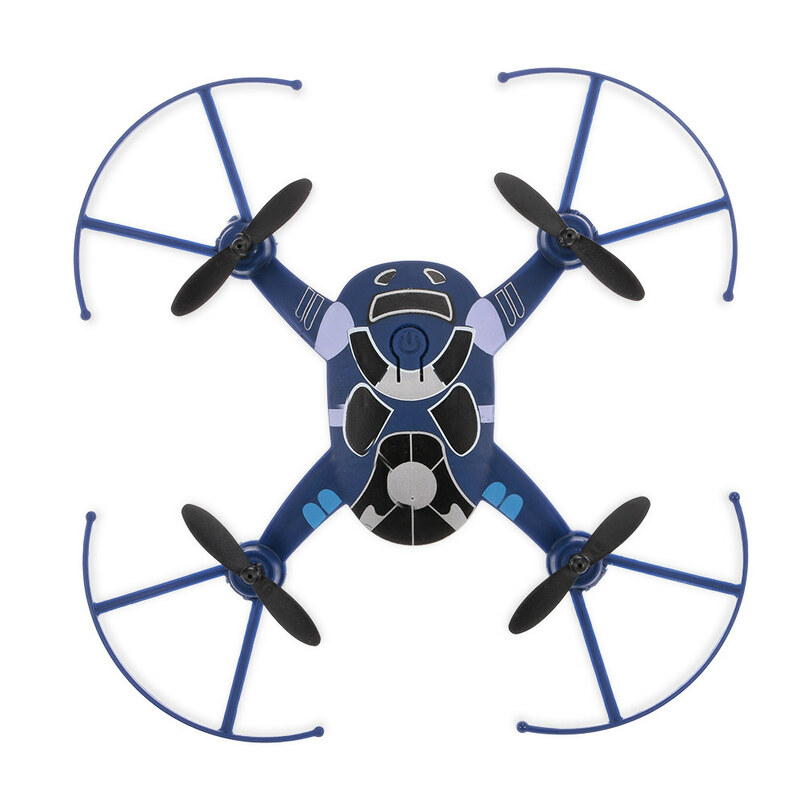 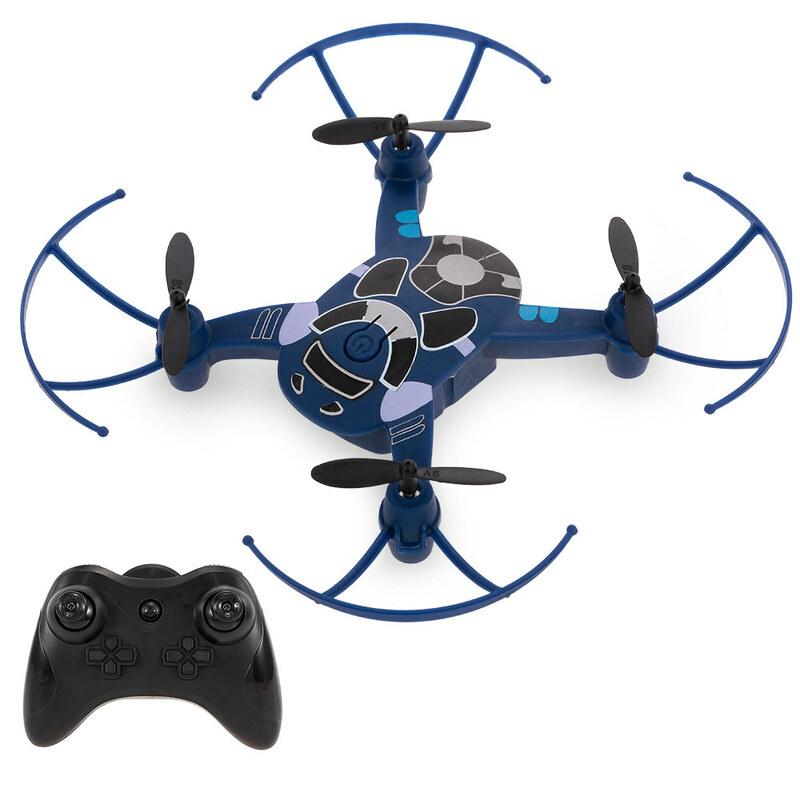 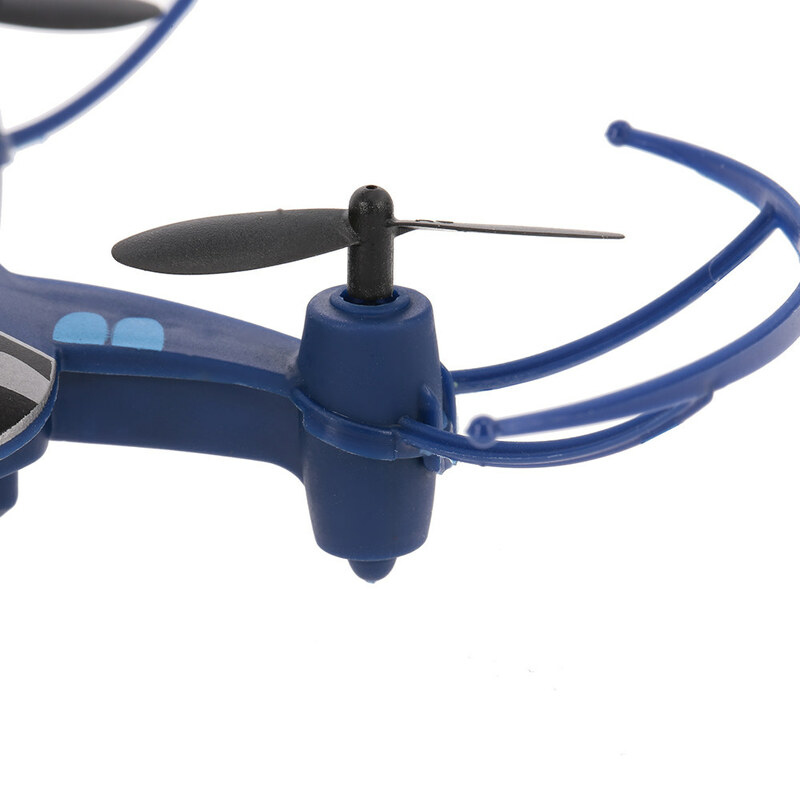 The easiest drone you will ever fly, good choice for kids. 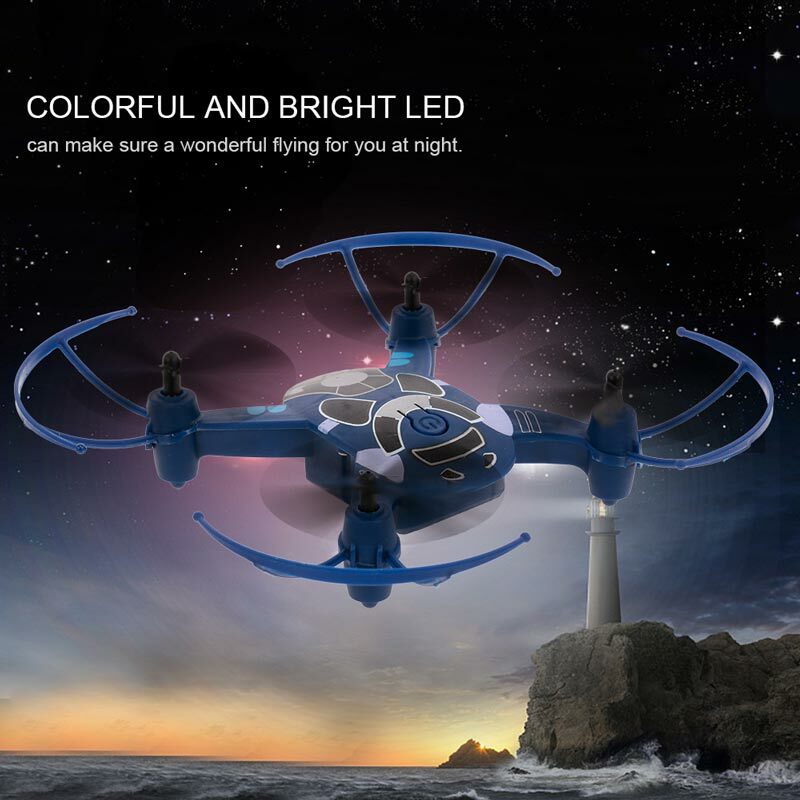 It's Suitable for outdoor and indoor, please fly it on spacious place. 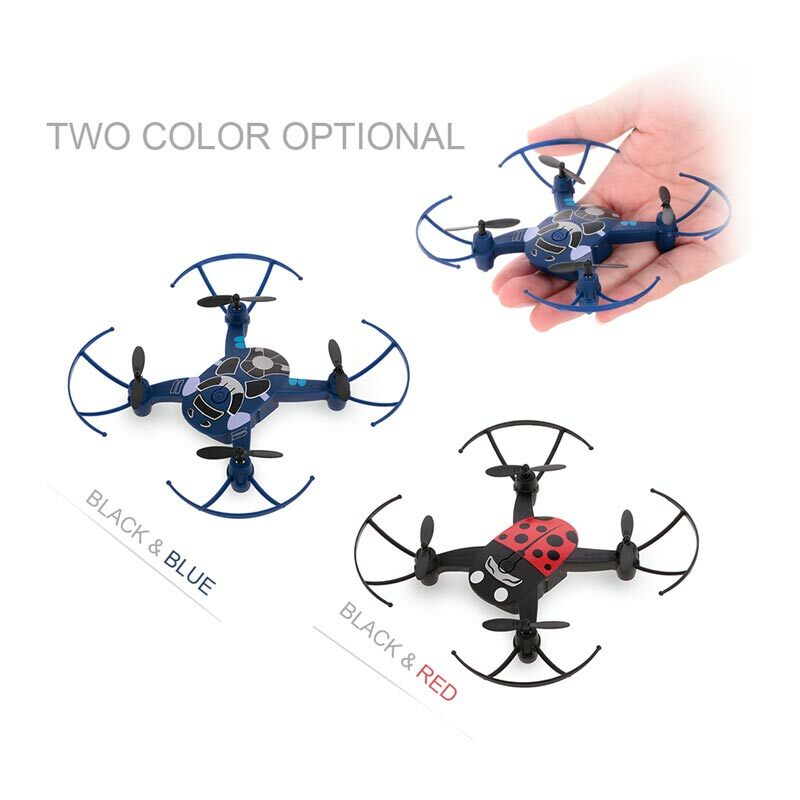 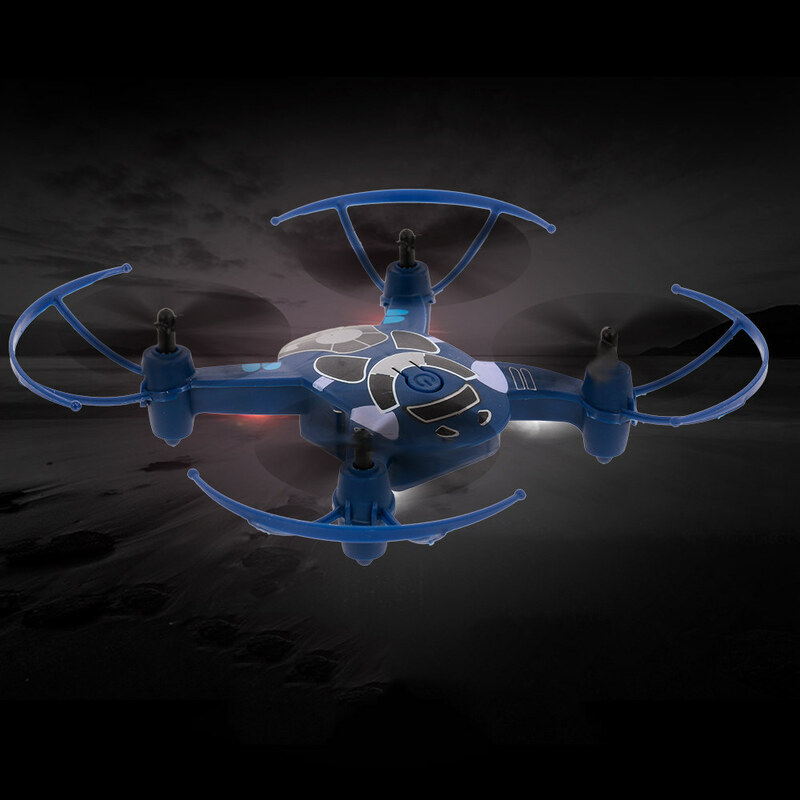 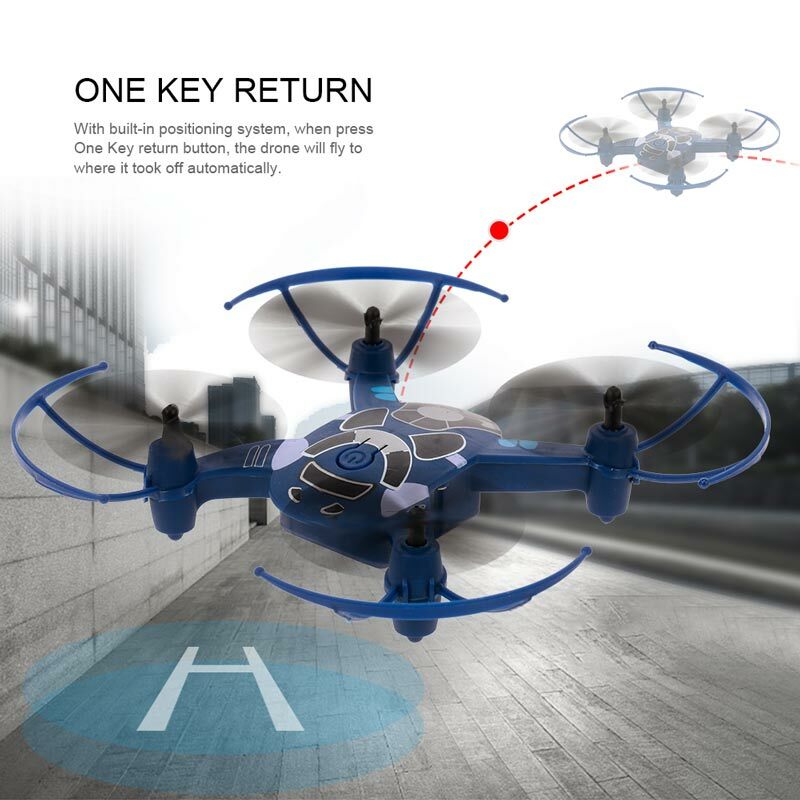 A great mini drone toy features headless mode, one key return, 3 speed mode, 3D flip, LED light and etc. 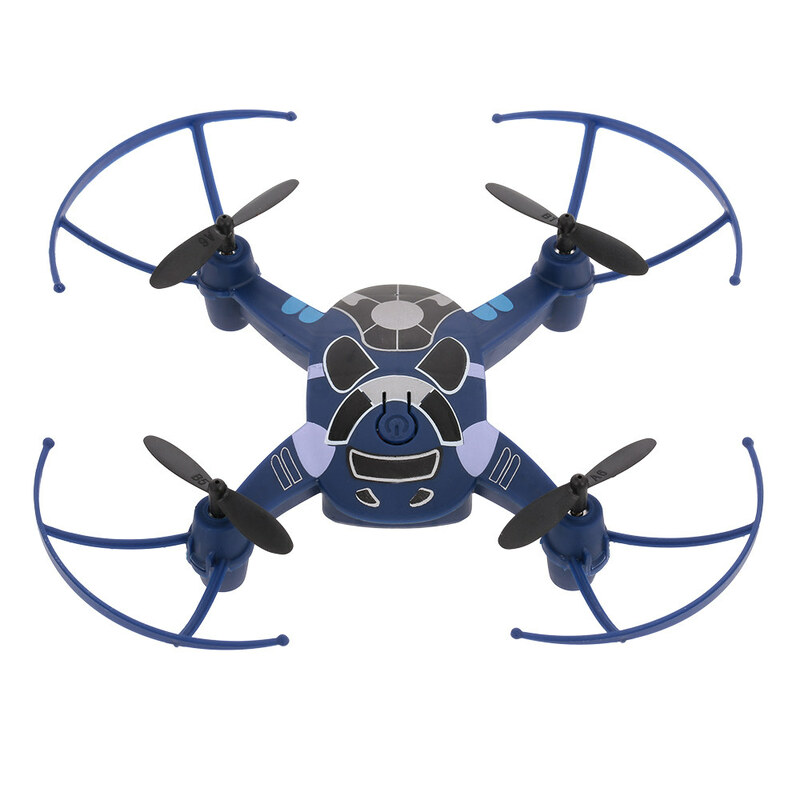 Perfect for beginners and drone training. 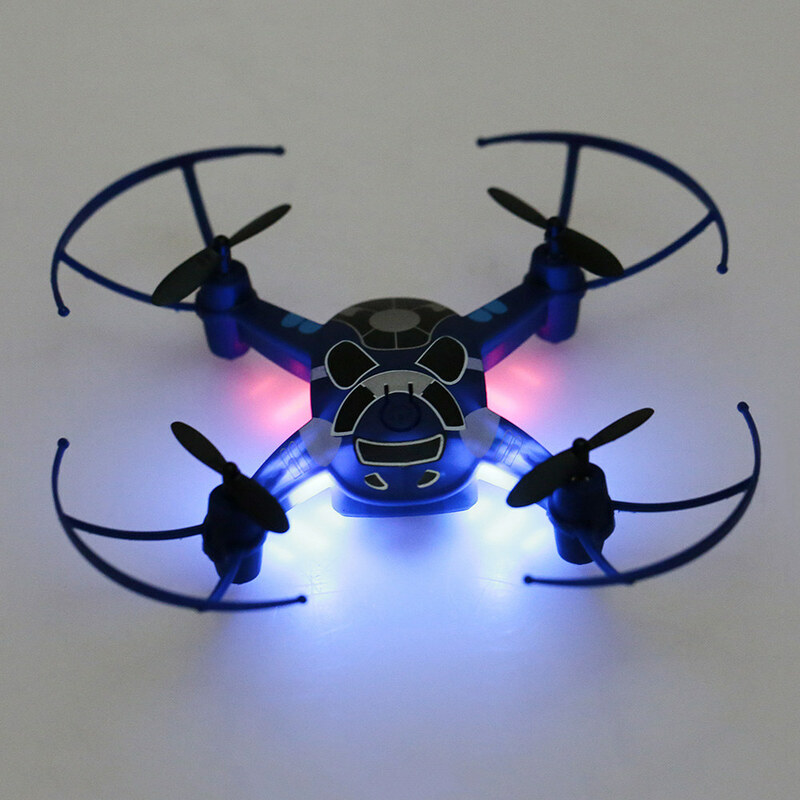 2.4G 4CHANNEL: 2.4G technology makes it possible for several models being played at the same time without interference. 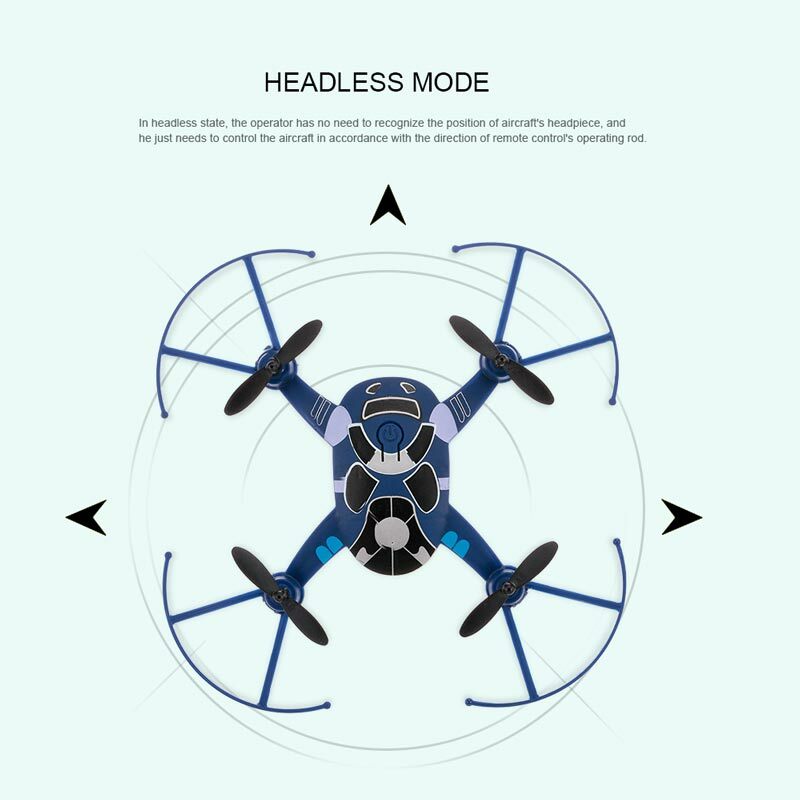 3 SPEED MODES for beginners to more advanced pilots. 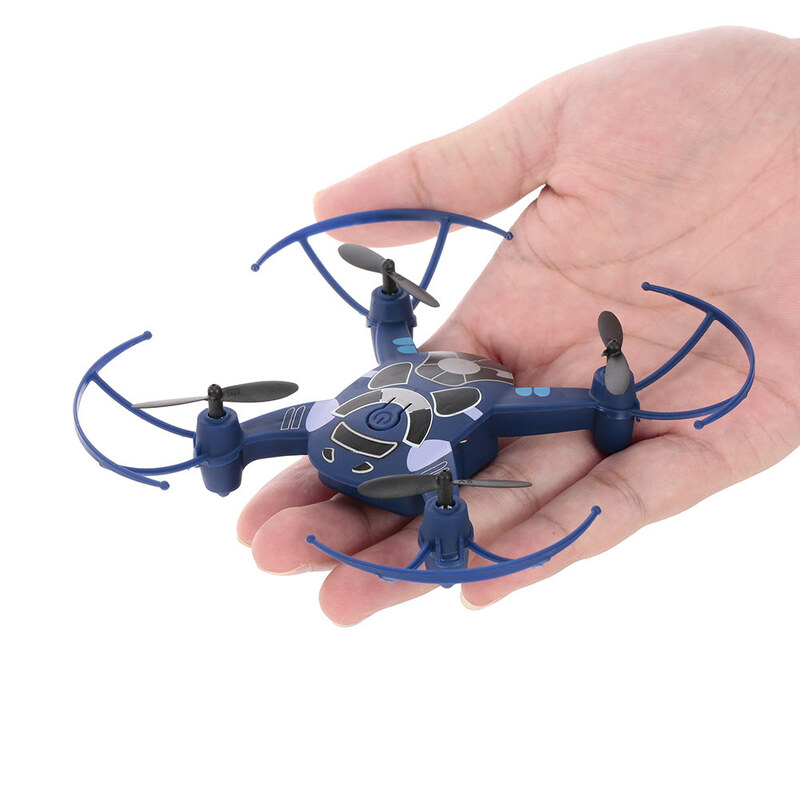 Super fast in the highest speed for a micro quad. 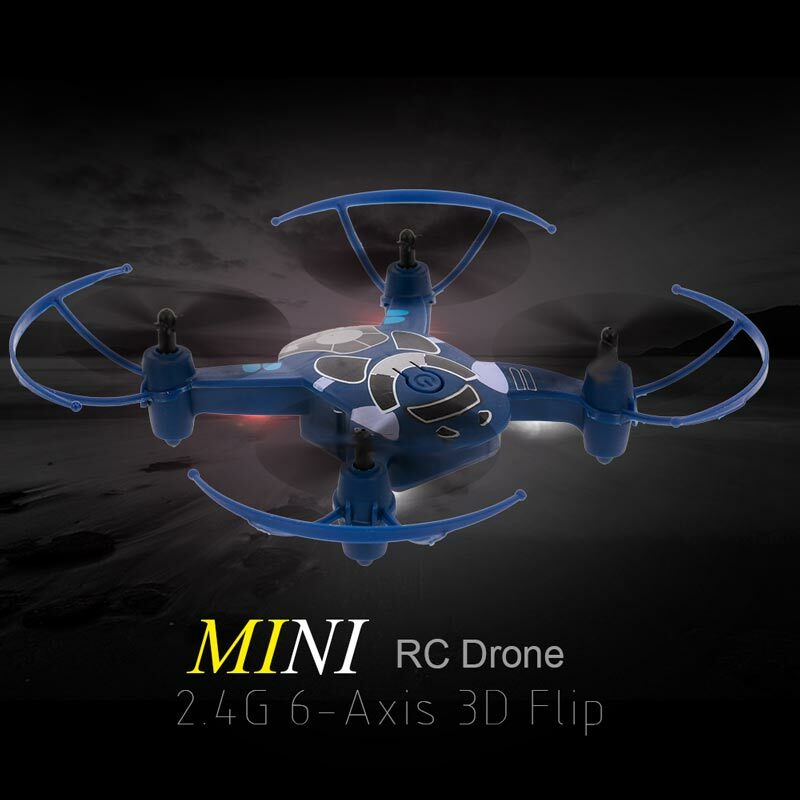 3D FLIPS: This drone can perform the 360 degree flips roll with one key, it is very easy to use even for the beginner. 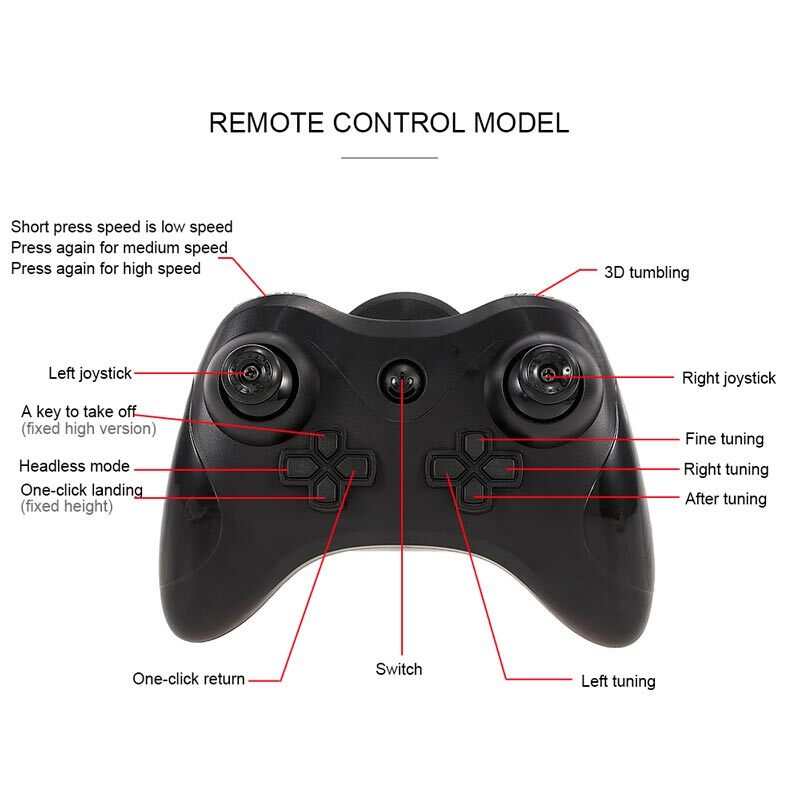 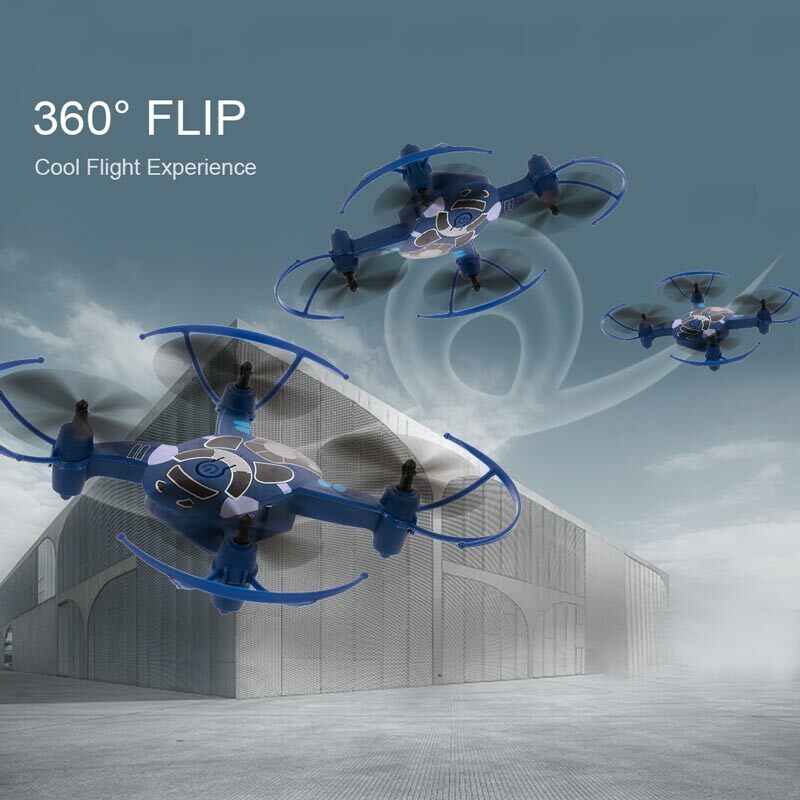 The 360 degree flip allows you to have a cool flying game.